Something ia about to change at Sony! The last six months I got a huge amount of rumors and hints about cameras. The NEX-FF, NEX-7 successor, A-mount mirrorless, A79 specs, Firmware update info. A lot of info and single pieces of information I often didn’t know how to order. I had questions like…what’s coming first? What tech will be used by what camera? It’s an incredibly hard job to get rumors and it’s even harder when Sony keeps changing roadmap and hiding things. But the latest 24 hours were exciting(!!!) on the rumor work front. I got an 80% perfectly exactly clue about what’s going to happen the next 6 months. And I even got “evidence”…or better “pictures” that allowed me a breakthrough on the rumor front. Some questions are still left but I will sort them out in time. 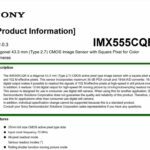 I will promise you an STORM of rumors on SonyAlphaRumors right after the QX camera announcement on Tuesday. The next 3-4 days I will work with all my sources to clear out all the questions that are left. Here are some hints about what’s coming. All SR5 guys! 1) There will me many new APS-C E-mount cameras and lenses in September. 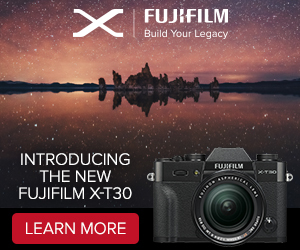 One of these cameras has a unique feature, and that camera will make you happy (if the price isn’t too high). 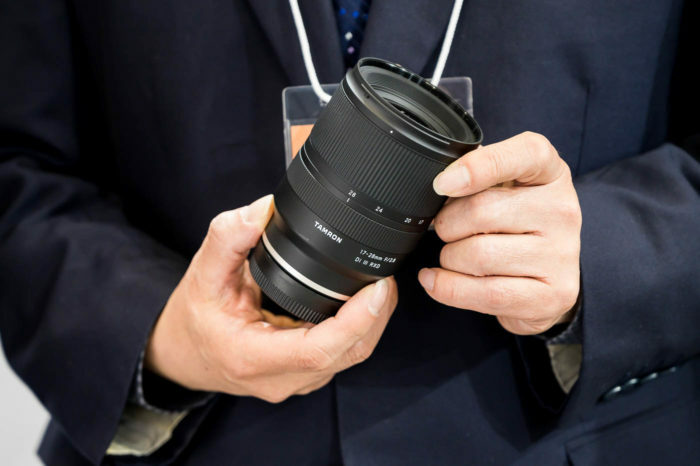 And also Canon and Nikon owners will be motivated to switch and they can perfectly use all their lenses on it! Question left to answer: pricing and some specs. 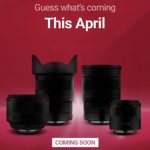 Lens availability (don’t know if lenses will be available yet or if these is just a roadmap announcement). 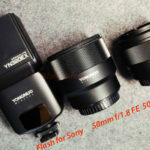 2) The NEX-FF is confirmed(!). It is a pure NEX shape with more ergonomic grip. It is probably the most close guarded secret right now as so much development has gone into it. A source told me that it is some different from what you might expect. The project was near cancel several time and revived! Question left to answer: Announcement and specs (end 2013 or very early 2014?). 3) A-mount future: It’s moving more towards the PRO market and mirrorless tech. And Early 2014 is the most likely date to see the new generation APS-C and FF A-mount cameras. Questions left: Specs and final announcement date. New lenses coming too (at leats four within the next six months). 4) Firmware updates and NEX-7 successor: The NEX-7 successor suffered from delays because the NEX team priority shifted towards the cameras that I described on point 1. This is also the same reason why major firmware upgrade for the A77, NEX-7 and A99 and so on have been delayed (this week firmware update was just a small update). 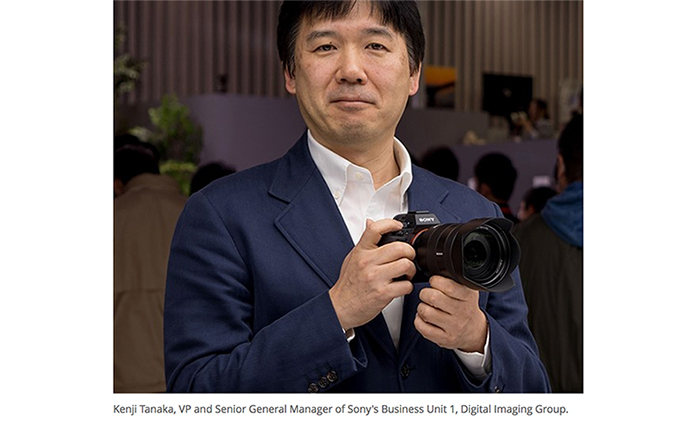 Sony engineers worked hard for the ASP-C A-mount cameras and NEX-FF. I have been told that its very likely the after the announcement storm in September they will finalize the firmware update work. 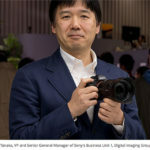 Questions left: NEX-7 successor specs and release date. If sources are reading this and can help me to get some answer contact me anonymously by using the contact form you see on the very right of your browser. 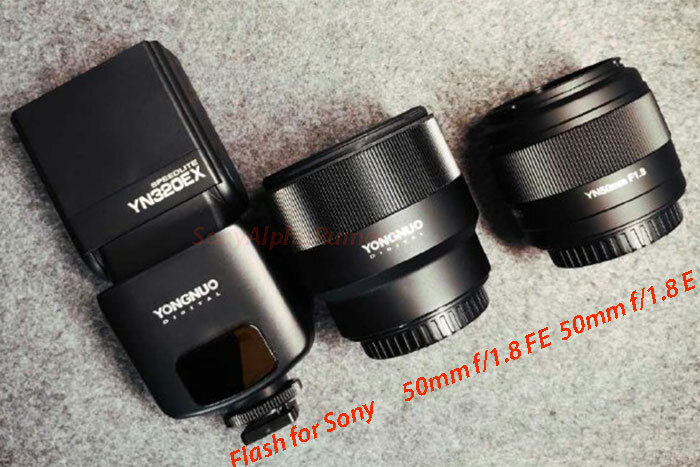 You can also contact me directly at sonyalpharumors@gmail.com. I will post pictures soon!!! I will share these pics with sources to discuss the details. Give me 3-4 days only to sort out some of the questions left. I will definitely post what I got after the QX camera announcement on Tuesday. And what you will see…I bet there will be more than 1,000 comments :) Tomorrow I will give you a hint about one of the cameras that not only Sony but also Canon, Nikon and Pentax lens owners will be veeery happy to own (and still use their lenses!). Stay tuned on SAR. It’s going to be a hell of a time!!!!!!!!!!!!!! Subscribe the RSS feed (Click here) and Twitter (Click here) stream and the Facebook fan page (Click here) in order to not miss that news!